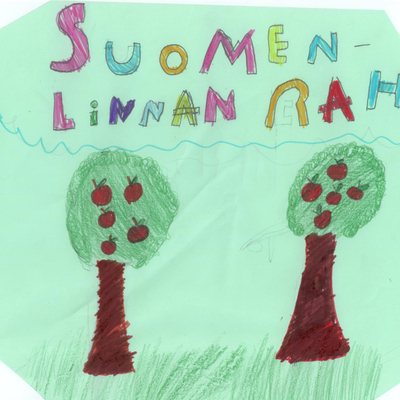 Open Design demo stalls are exhibited at Arbis during Camp Pixelache on Saturday 12 May 12:30 – 19:00, with several interesting projects. 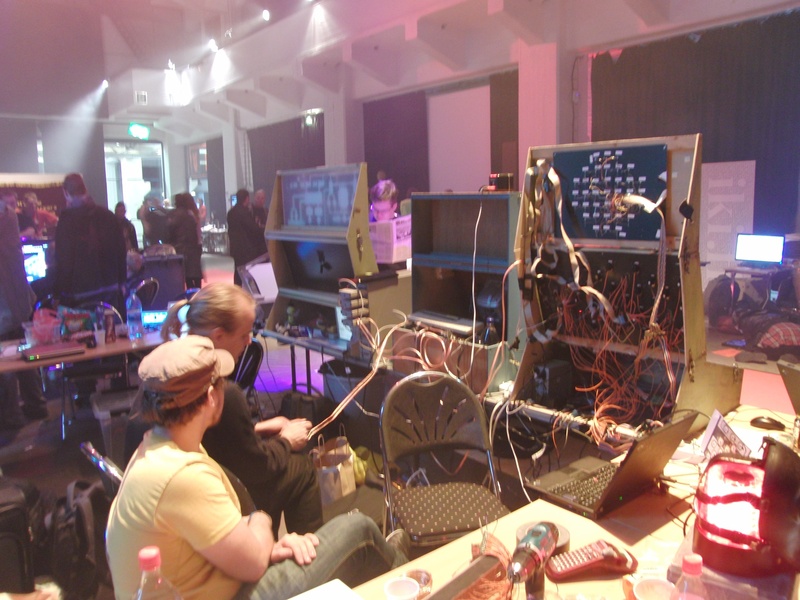 Helsinki Hacklab Reactionists present their Chernobyl simulator and RIXC, The Centre for New Media Culture from Latvia presents TALK TO ME, a human-plant communication interface for exploring relational aesthetics in these hybrid environments. 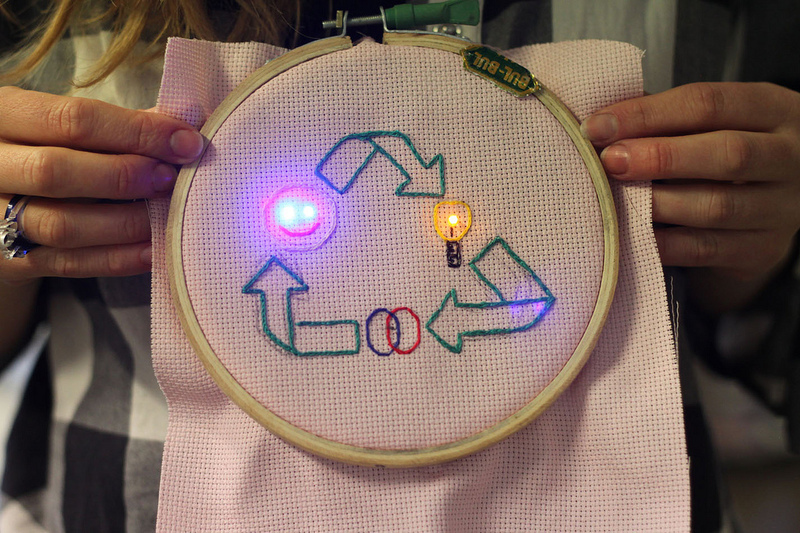 Other demos include for example the results of Electronic Embroidery workshop held in March and Animation App, a rolling "tiny film festival" of the animations that have been made by audience during the exhibition! 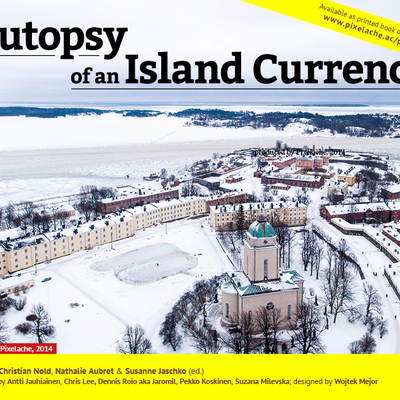 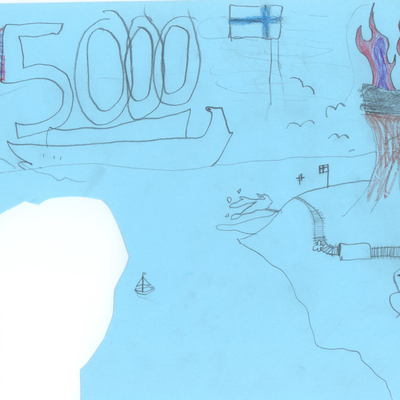 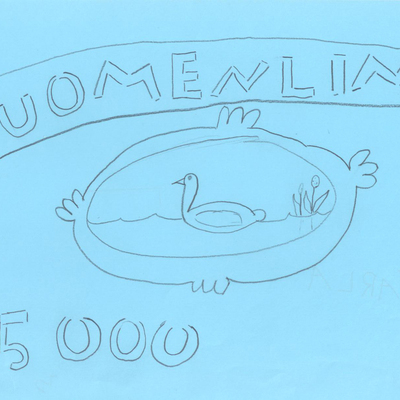 Also exhibited in Arbis are the results of Suomenlinna Money Lab bank note design competition held in March.